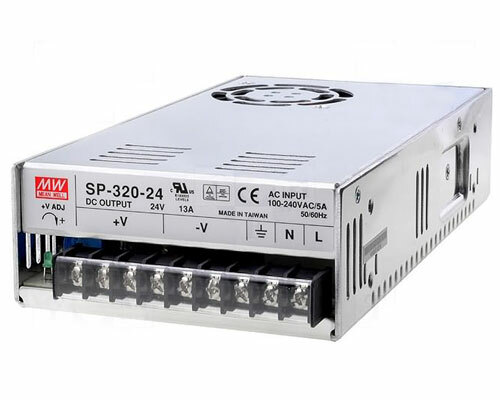 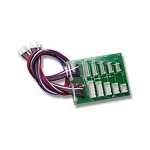 This special cable is required to interface the Revolectrix MPA or SPA to other brand, 8 cell chargers having XH compatible balance connectors. 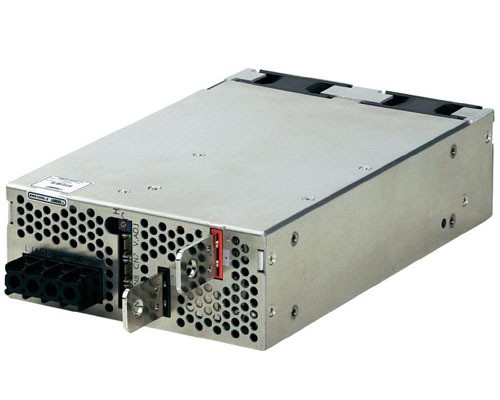 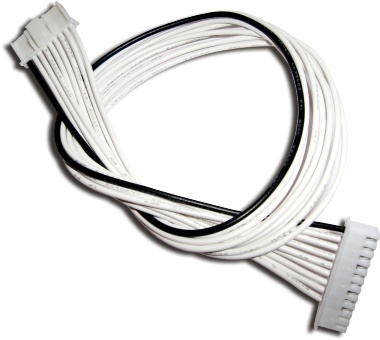 The cable is 12 inches long, and includes a JST XH on one end and a JST XH connector on the other end. 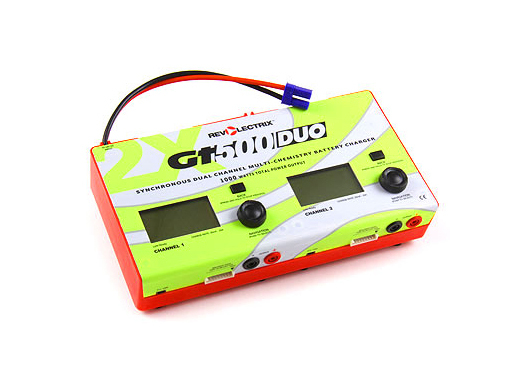 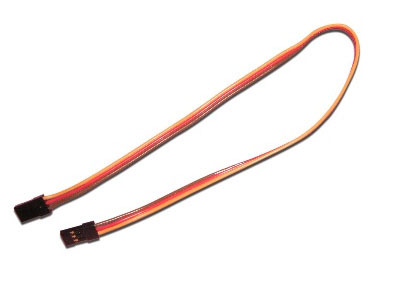 This cable is required to interface the PowerLab 8 Touch, Dual PowerLab Touch, GT500 and GT1200 series chargers to the Revolectrix MPA or SPA boards.